From Anonymous of Wichita , Kansas on 6/10/2018 . 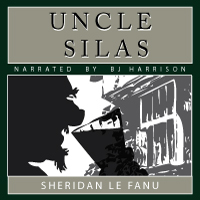 A good classic tale with a good moral. From Anonymous of Fredonia, Pennsylvania on 11/18/2011 . From Steve Calvert of London, United Kingdom on 5/9/2011 . 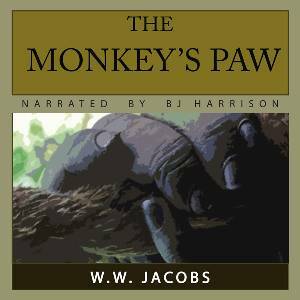 W.W. Jacob's short story The Monkey's Paw was first published in 1902 and is rather a scary tale. To this day it is often included in anthologies and the story has stood the test of time quite well. 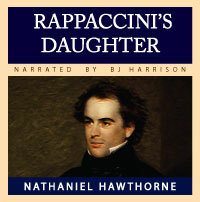 This recording of the story is narrated by B.J. 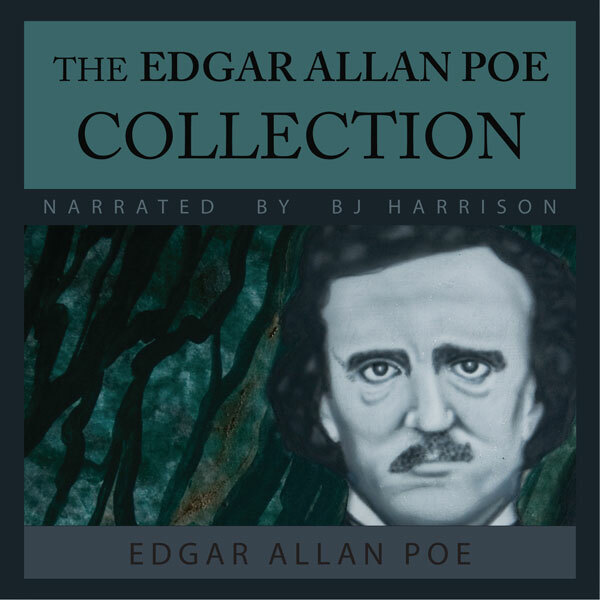 Harrison and was originally released as episode six of The Classic Tales Podcast and has a runtime of about twenty-seven minutes. The Monkey's Paw is, among other things, a cautionary tale and it always makes me think of the old saying Be careful . . .